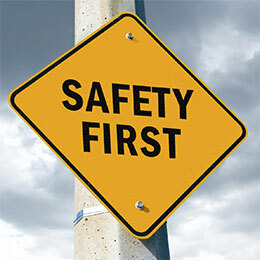 Safety is a big issue when it comes to workplace conditions. It is the responsibility of the employer to create an environment that is safe for employees and customers. This is referred to as creating a “safety culture.” Williams (2012) suggests this term was introduced in 1988 following the 1986 Chernobyl Nuclear Power Plant Disaster. It is used to describe how safety is managed in the work environment which manifests in the attitudes, beliefs, perceptions and values that workers experience with respect to safety issues (Williams, 2012). For example, at a dry cleaning facility, there are many significant hazardous conditions some of which include: (a) the chemical vapors that are released and inhaled, (b) boil-over events that occur from mistakes made by employees with respect to injecting too much steam, (c) hazardous materials that spill on to the floor where personnel are working that also create slippery toxic environments; and (d) employees do not always adhere to safety conditions and many times refrain from wearing protect eye gear. For reasons such as these, dry cleaning employers are required by OSHA (Occupational Safety and Health Administration) to follow their guidelines and post clearly visible signs that identify hazardous and flammable materials, as well as donning the proper accouterments that will protect them from the effects of exposure to hazardous materials including the use of protective hand, foot, eye, and body wear gear. Although screening may be one way to filter out, or sift through accident prone individuals, leaders must remember mishaps are not always the fault of the workers. An employee can easily get hurt by an open filing cabinet, or not being able to escape quickly due to blocked exits. Dessler (2011) purports that although OSHA requires leaders to provide a safe work environment it is also up to each individual to do what they can to help maintain their own safety at their work station (Dessler, 2011). Whenever anyone relinquishes their own responsibility and rely on others, they put themselves at risk. Each person should always look out for themselves and do what they can to keep their work area safe as well as point out hazardous conditions to supervisors. In addition, a concerted effort to keep and/or reduce personnel from feeling pressured and stress in the workplace also helps cultivate an atmosphere where employees feel safe and tend to make less errors. These are few elements leaders and employees can take as preventative measures to cultivate a safety culture. Employers are responsible for the work environments they cultivate. In a facility where many hazardous materials are utilized it is especially essential that safety is a priority. Williams (2012) deduced that an individual’s attitude affects their perception in the relevance of each safety component. It is up to the employer to educate and train their staff to make sure they acknowledge the safe and unsafe work conditions as well as what to do when they are exposed to hazardous materials. Leaders are required to establish protocol in both preventative safety as well as quick response to emergency conditions (Williams, 2012). In other words, it is up to the employers to train and educate each employee with respect to the safety conditions and hazardous material they are exposed to and also train their staff on how to manage emergency events. It is up to the employee to follow through and adhere to those safety parameters and engage as active participants to assure their own safety as well. In addition, employers must clearly identify flammable and toxic chemicals as well as the protocol for their safe storage and disposal. 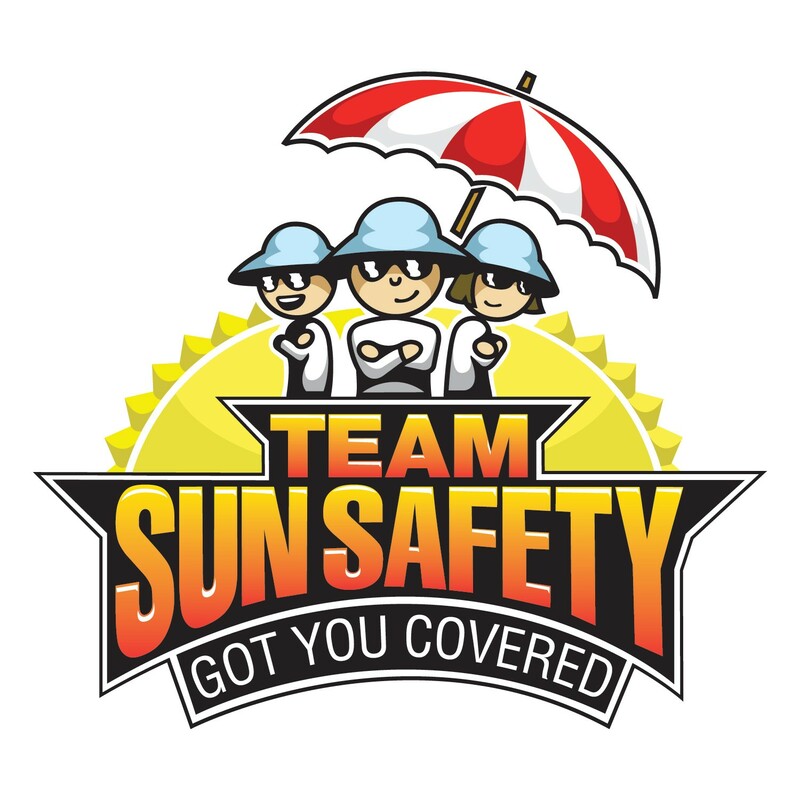 Equally important is that employers make sure they carefully explain the reason and administer protective gear to avoid employee health risks, injury and other kinds of hazards. Finally, just like the government issues tickets and fines for individuals caught not wearing safety belts in their automobiles, employers should establish similar consequences and penalties when employees do not follow safety regulations. In some cases, perhaps even consider adding video surveillance to monitor activities just because some people need that level of “coaching” to make sure they follow a safe route. Williams, T. (2012). To be safe you should assess your safety culture. Seattle, WA, USA: CreateSpace Independent Publishing.